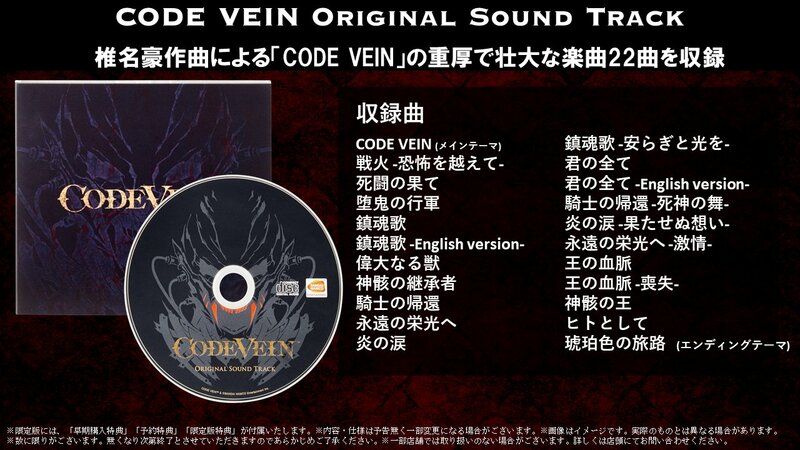 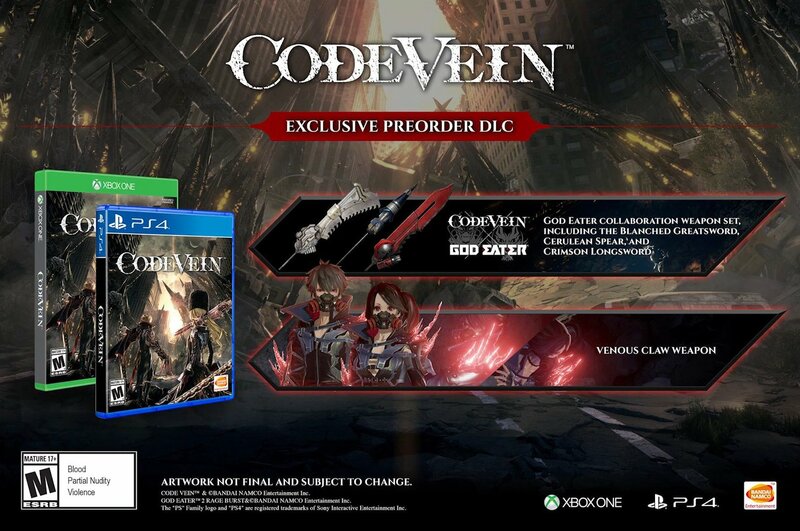 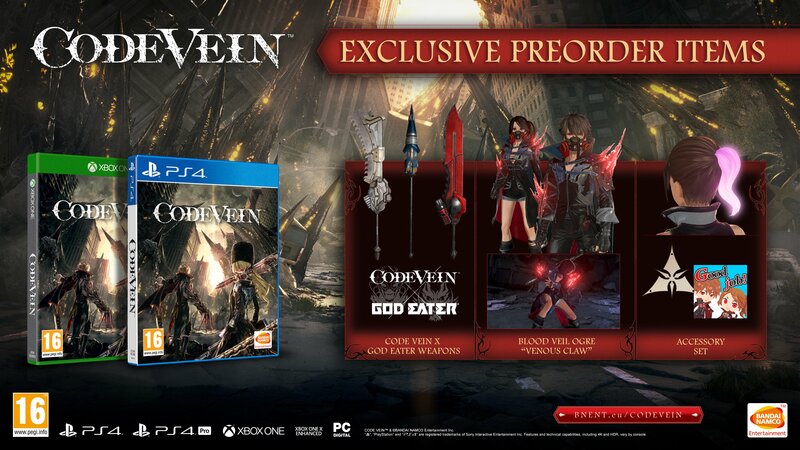 Code Vein will launch worldwide for PlayStation 4, Xbox One, and PC via Steam on September 28, Bandai Namco announced. 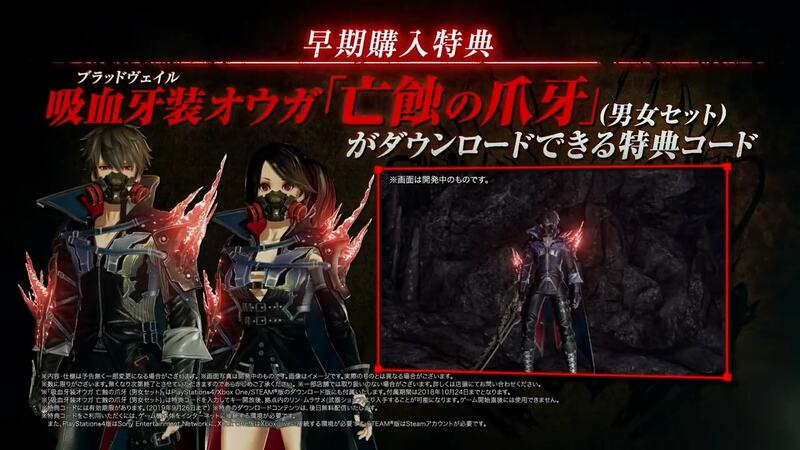 In Japan, the PlayStation 4 and Xbox One versions will launch on September 27. 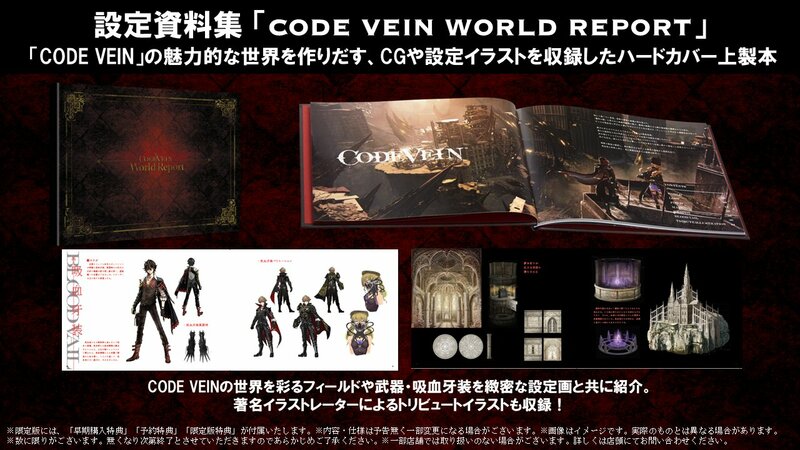 The Japanese Xbox One version will only be released digitally. 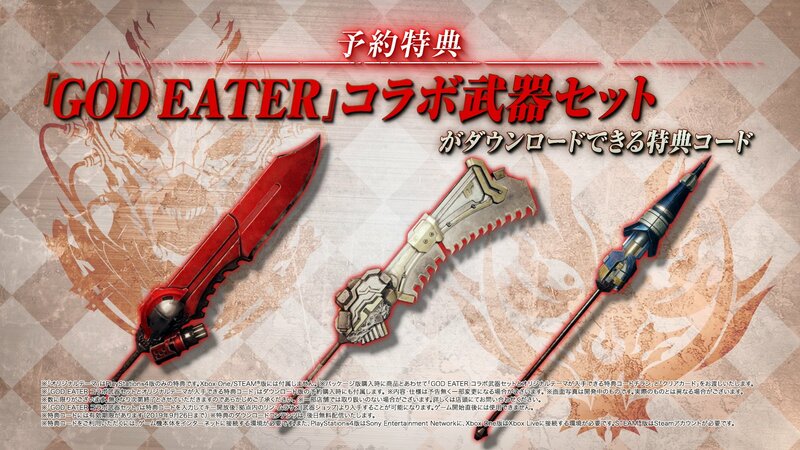 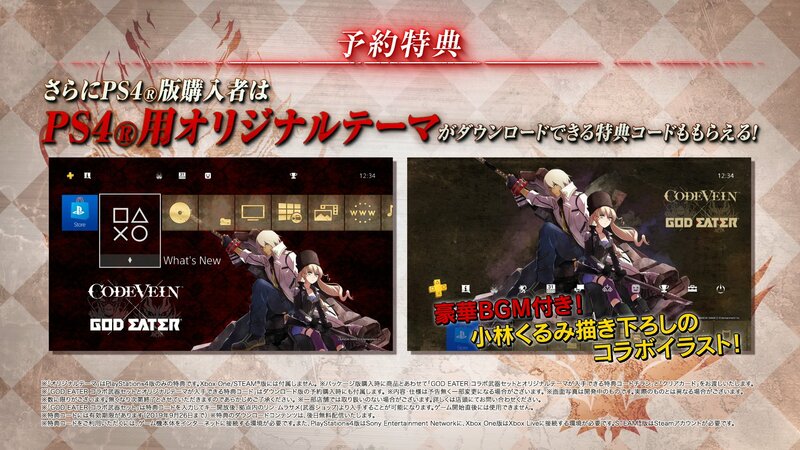 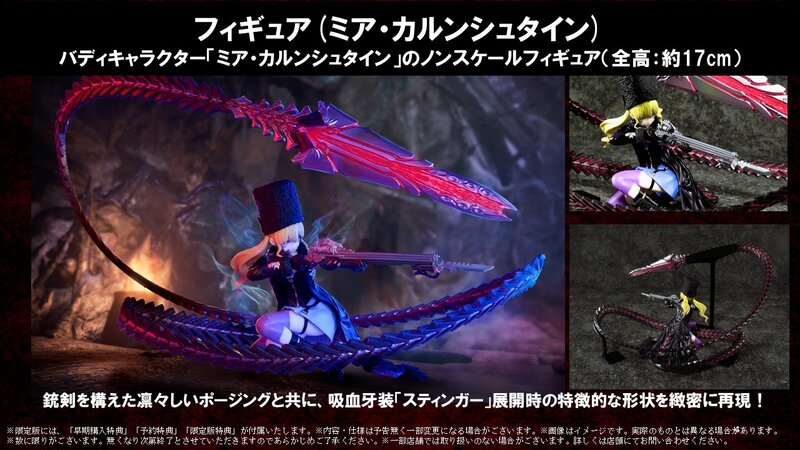 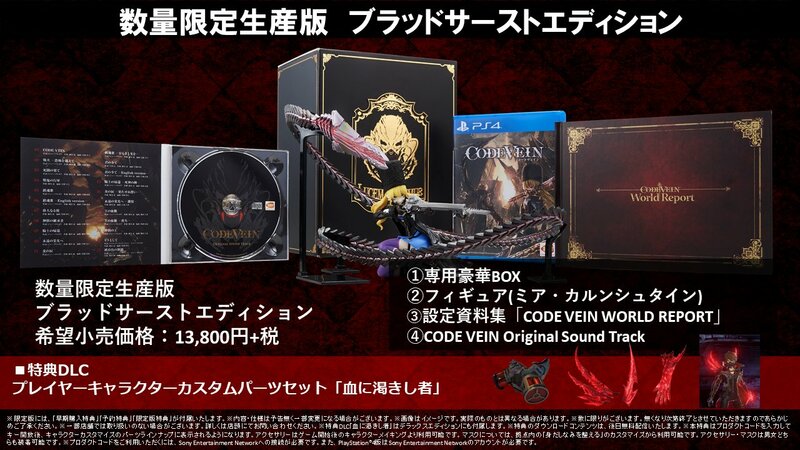 Additionally, users who purchase this edition will receive a download code for the “Bloodthirster” player character custom parts set, which includes three accessories and one mask. 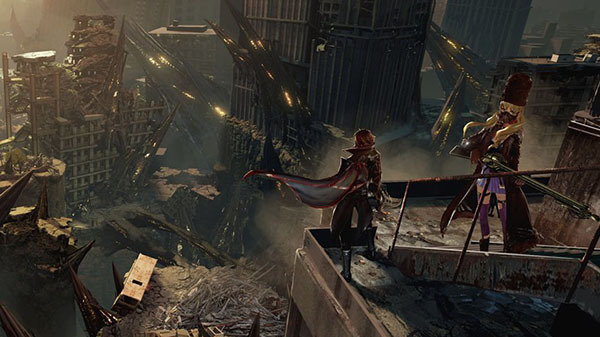 Watch a new trailer below. 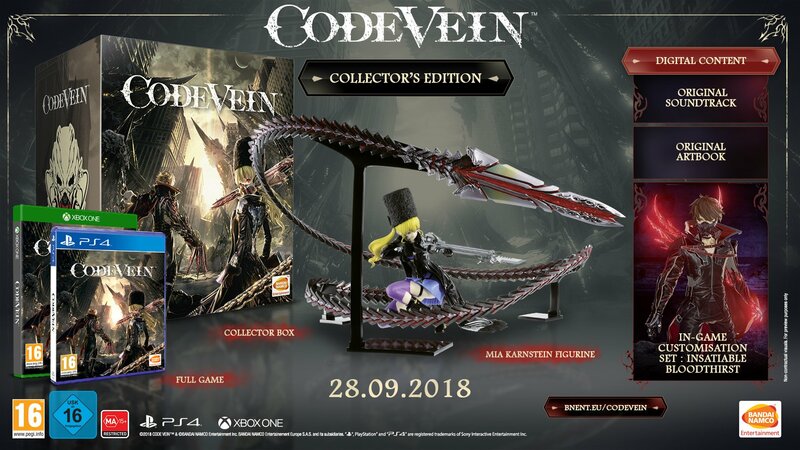 View a set of pre-order bonus and collector’s edition glamour shots at the gallery.